With Anxiety much like heading to the gym, we often have to DO THE WORK, meaning engage in acceptance of the feelings even when we don't feel like it. Our minds have a tremendous way of remembering things that we try to avoid. So attempting to block out thoughts or feelings or sensations only cause us to mentally bookmark them for future reference. In this video I talk about how Anxiety is similar to working out. "Anxiety is not a life sentence, it's just a sentence from your autobiography." Often people resign themselves to the fact that they HAVE Anxiety. And many assume it's just something they will have to deal with. Well in the bigger scheme of things you just don't. With the right approach and support you can absolutely move past your anxiety and leave it in your rear view mirror. 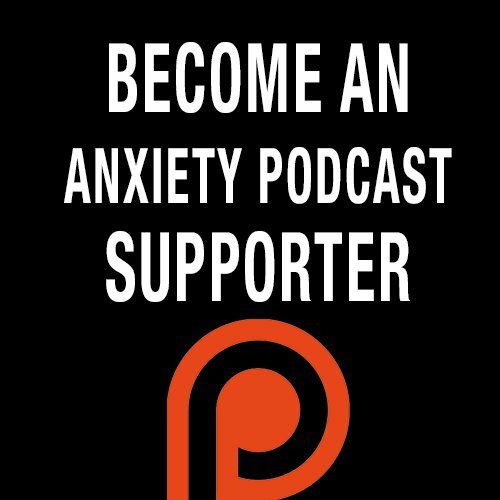 "You Are Not Your Anxiety." This quote came to me as I feel for many people I talk to they feel Anxiety defines them. Anxiety is something which we CAN overcome and therefore it's temporary. Although it feels very REAL it's going to pass and you will have LIFE after Anxiety.